Every bank exam has a special Banking/Financial Awareness syllabus which is completely different from other form of General knowledge. To clear the general Banking financial awareness section you must have the knowledge of every banking/financial terms from beginner to advance level. 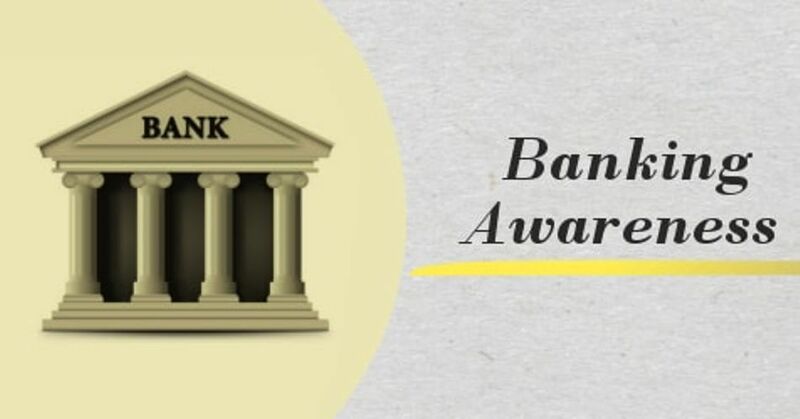 Here in this eBook we have created a study material exclusively for Banking/Financial Awareness where you will get each and every general Banking awareness GK terms which are important for every Banking exams like IBPS, SBI, RBI, Rural banks, public and private sector banks. The first in banking history like the first bank in India, the firs foreign bank, first bank to introduce ATM, first bank to introduce saving account, first bank to introduce cheque system, first bank to sell mutual funds, first bank to introduce credit cards, etc. Important banking terms (A to Z alphabetically) with explanations > Previously asked in all written Bank exams (IBPS, RBI, SBI, etc.) and in Interview.